As I said in a prior post, my Pop was the funniest man I ever met—and a great storyteller to boot. And my Mother’s got both those bases covered, too. So it’s in my blood to want to tell funny stories. My schooling at their hands, however, was brutal at times. Portrait of the blogger as a young bore. -Start buzzing and moving their heads in a circular gesture, imitating the annoying, dull drone of a bee. Now, this kind of bitchslapping when you’re six whips you into shape, believe me. 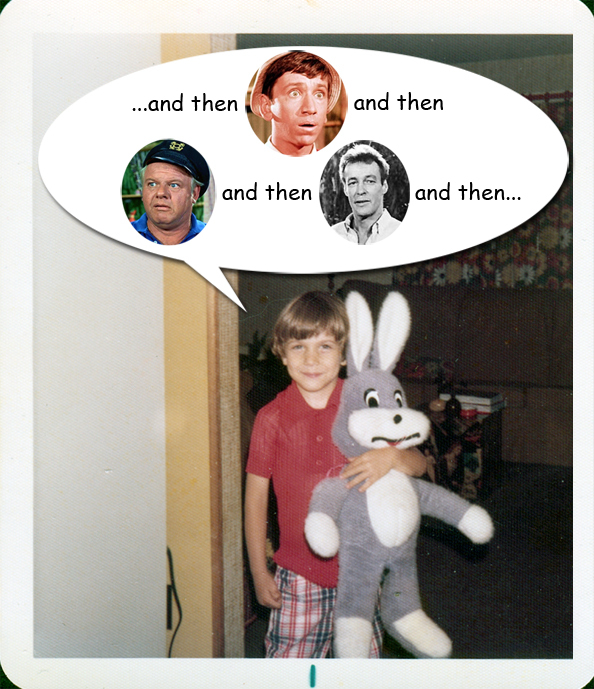 By the time I was eight, I was a mini Spalding Gray. Before you go on thinking my folks were a pair of tools, I should be clear: I’m very grateful they did this (I expect to behave similarly towards my own son); and I’ve never met two more enthusiastic listeners. They were supportive and responsive—but they were also a tough crowd. Sadly, I don’t have any recorded examples of my Pop saying that to me, but here’s a quick example that caught my eye. It’s from a DVD collection of sketches from Your Show of Shows. 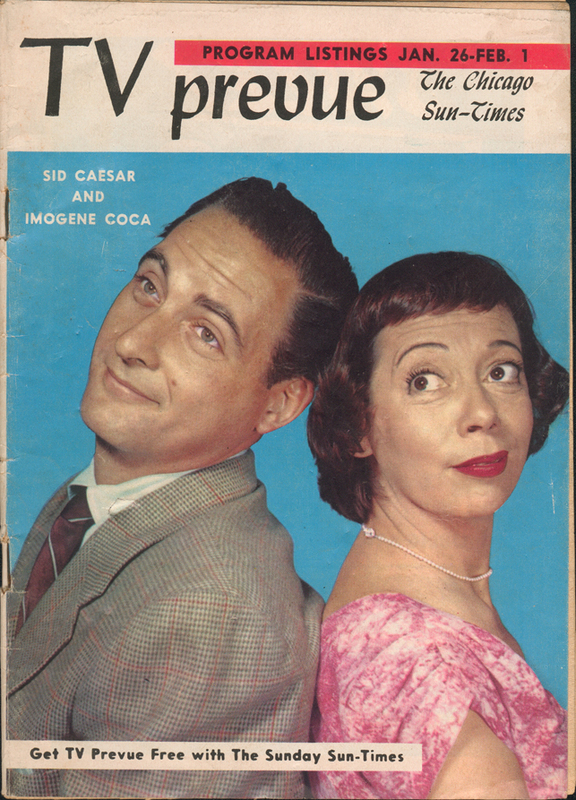 In an interview, comedian Howard Morris talks about jazz dancer Jack Cole. It’s a dead-end of a story and a few sentences he salvages it with the five magic words—and, when I saw this, I laughed out loud and thought, “Wow. He used ‘You had to be there’ as a punchline. Brilliant.” Maybe you’ll agree, or…maybe you had to be there.